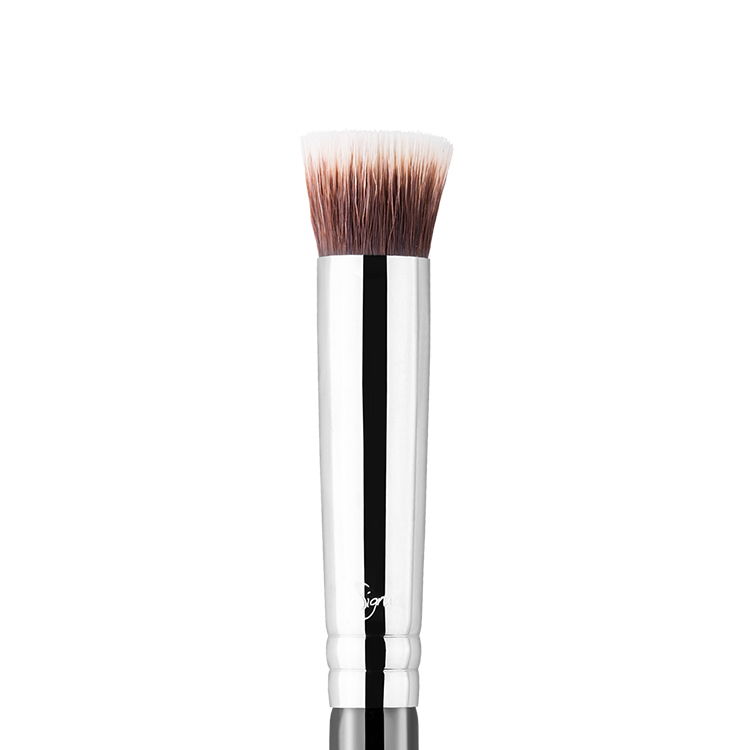 The E20 Short Shader features a small, soft brush head great for smudging out colour along the lash line. Offers superb control when applying colour to very small areas of the eye. Does exactly what it says in description. So nice to get such intense colour, with such precision. Feel like I’m a professional beautician, even when I haven’t had my morning coffee yet! I love this for blending out liner, smudging along my lashline, applying shadow under my eye. It is really good. 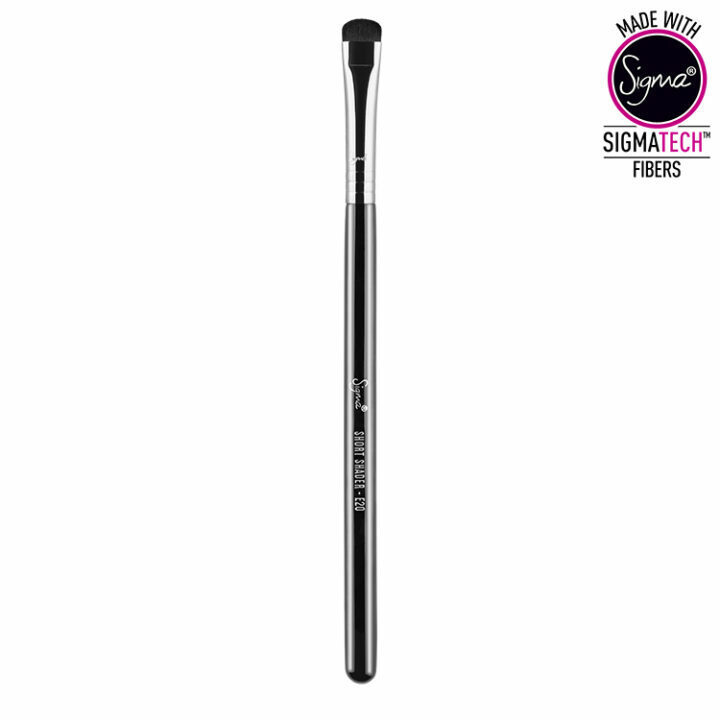 It is also, like all the other sigma brushes I have tried, it is soft while still being firm enough to work really well. A beautiful brush for the precise application of colour to the eyelid, lower and upper lash line, inner corner and brow bone. It is lovely and soft and is perfect for applying strong colour to the crease and then blending out with an E35. 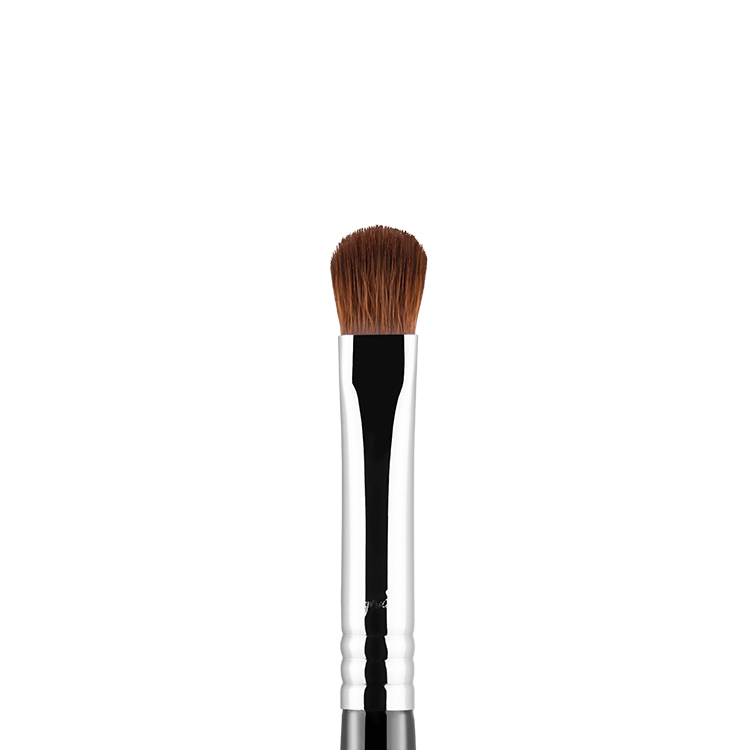 I use this for more intense eye looks. 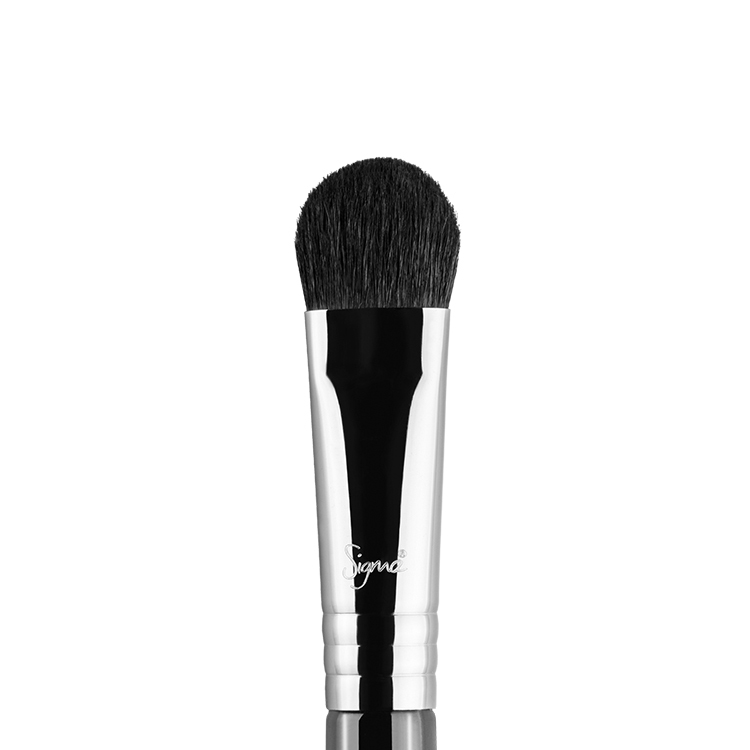 There has been no issues with shedding or washing. 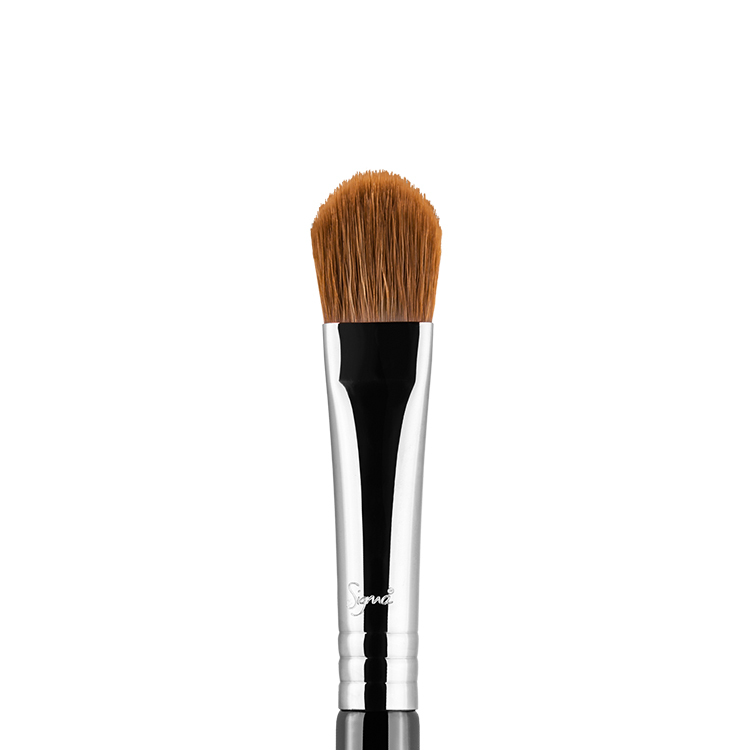 This brush is perfect for applying concentrated colour to the lid, highlighting the browbone/the tearduct and also for lining the upper and lower lashes. It’s bristles are very dense yet soft and application is very precise. I love this brush, definatley recommend to all.